Laying low on Highway 29 in Oakville is a tough thing to do. It’s the heart of the glitz. It’s tourist central. It’s Robert Mondavi and Opus One. But Turnbull Wine Cellars has managed to keep a somewhat under-the-radar profile and down-to-earth demeanor in the face of it all. The question is, can they continue to do so now that the 100-point scores have started rolling in and the golden bull — the iconic image on their new labels — has been let loose? Turnbull, like yours truly, started its journey in 1979. While I was busy being born Turnbull’s founders were producing their first vintage of estate grown Oakville Cabernet Sauvignon. Could you say that two great things were created that year? Why yes, I think you could. I kid, of course. But the quality of Turnbull’s wine is no joke. 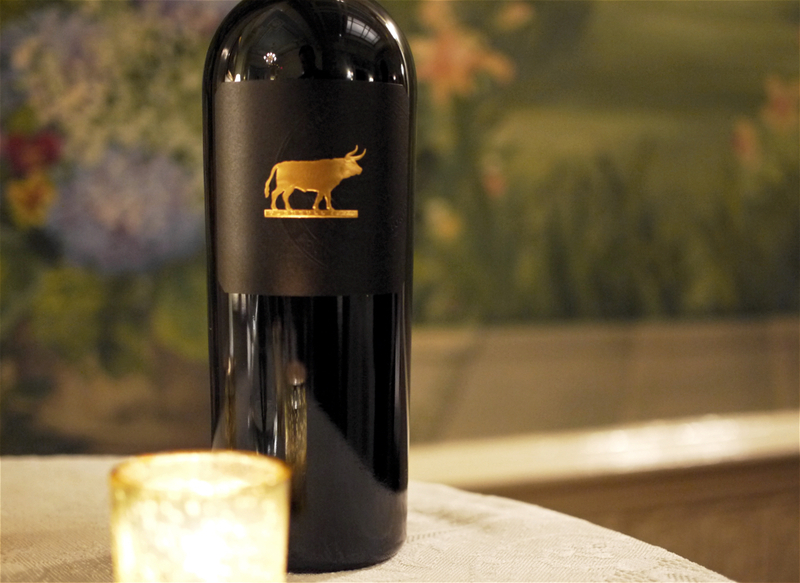 When I recently tried their 99-point Robert Parker rated 2013 Fortuna Cabernet at a club member appreciation event in Boston (I am not a member but they were kind enough to invite me anyway) I was taken—captivated by the bull, you could say. The structure. The palatal onslaught of graphite and black fruit and violet and down right sexiness. Did I mention I’m not a big Napa Cab guy? 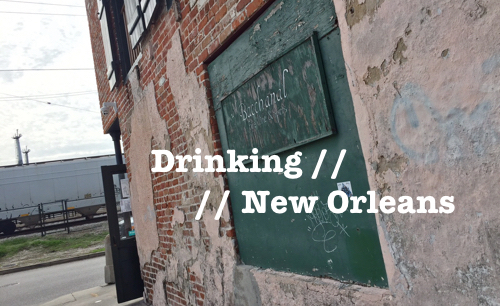 Throw me a meaty Northern Rhone Syrah or a cool climate Pinot… that’s my jam. But sometimes the power and sheer intensity of an impeccably crafted Napa Cabernet can really take your mouth for a top-rolled-down California joyride. Turnbull’s 2013 Fortuna Cabernet Sauvignon is that wine. It’s hard not to love everything about it. Of course, making high-end, impeccably crafted Napa Cabernet is kind of Turnbull’s thing. That’s been their mission since inception. Zoe Johns, President of Turnbull, told me that has been especially true since her step-father, Patrick O’Dell, bought Johnston-Turnbull winery in 1992. So, after 38 years with a focused mission and an independent spirit (that allows them to focus on spare-no-expense quality), is it really all that surprising that Turnbull is putting out some of the best Cabernet in Napa Valley? 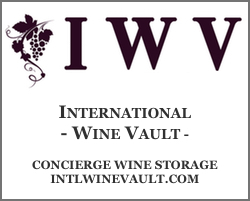 Like many wineries in Napa who have been around for a few decades or more, Turnbull’s style of wine has evolved over the years. The wines Turnbull makes today are a lot different than the wines Zoe’s step-father was making when he purchased the winery 25 years ago. 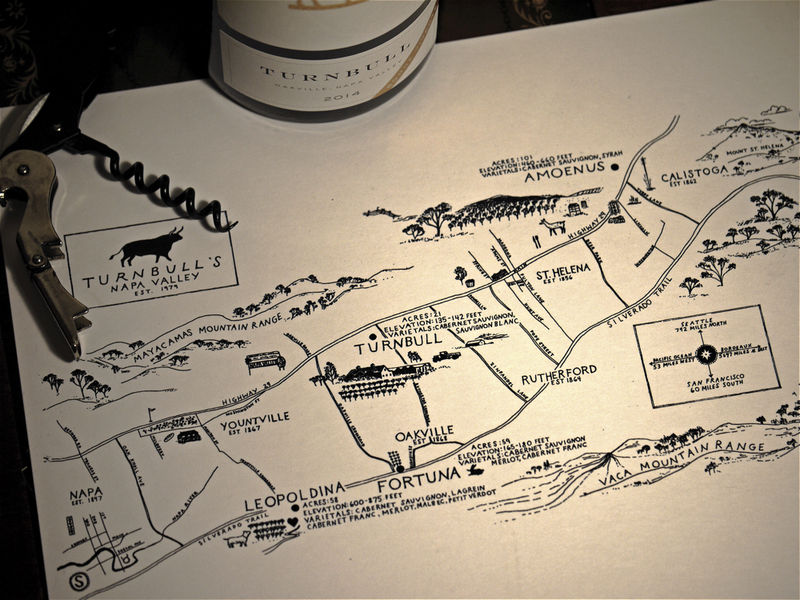 They’ve evolved to take on a much more vineyard- and terroir-driven approach. This shift back to the “earth” affected wineries throughout Napa, but for those that were working with the best vineyards, that shift elevated the quality of the wines significantly. And if there is one thing that Turnbull has, it’s great vineyards; four to be exact—three in Oakville and one further north in Calistoga. Turnbull’s home vineyard and winery is off of Highway 29 in the heart of Oakville, just a stones throw from the famed To Kalon vineyard. Their two other Oakville vineyards (Leopoldina and my new crush, Fortuna) are just to the east on the crest of the Oakville Bench. These two vineyards essentially sandwich Screaming Eagle. Not a bad few parcels of land. Despite the impeccable quality of wines and the desirable vineyard sites, however, it took one more evolution to get Turnbull to where it is today. That came about when Zoe took over the family business four years ago and gave the wines a fresh new look. 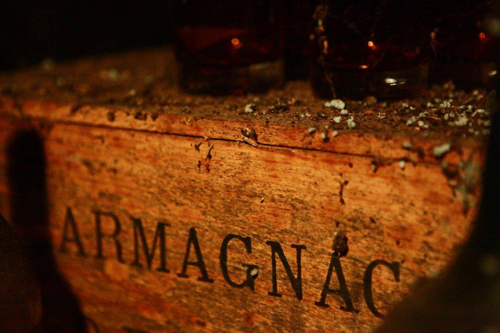 That’s when the golden bull emerged and a great winery stepped into icon status. Recognition, I’d suggest, that’s been a long-time coming. It’s also a great representation of what this winery is all about. 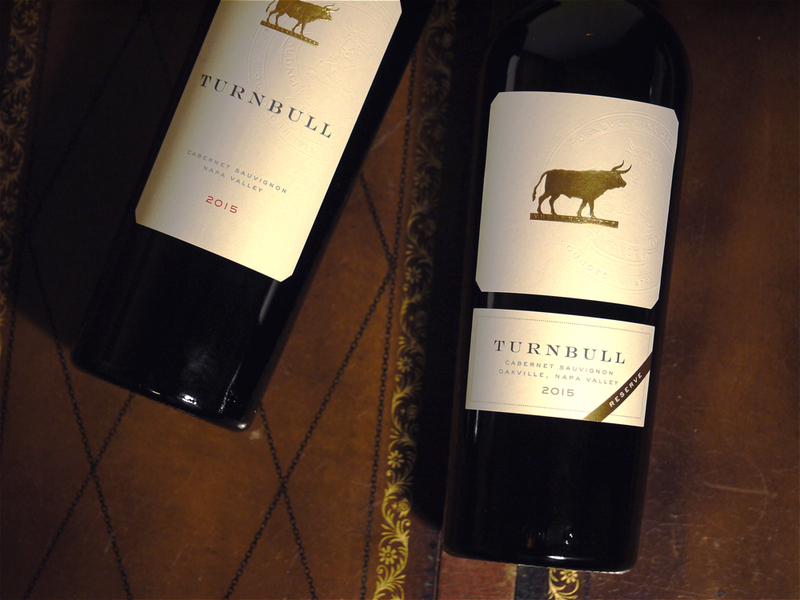 Turnbull’s Reserve Cabernet is a great showcase of intensity and precision. The wine shows a collective voice of the winery’s estate vineyards and presents a knockout perspective of the 2015 vintage in Oakville–a vintage that’s proving to be stellar. The wine’s got serious structure, layered with concentrated dark fruit, bold tannins, herbaceous undertones, cedar and sweet spice. 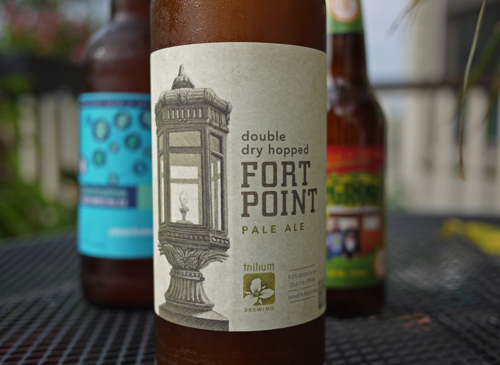 It overtakes your mouth like a giant bear hug and grips you for an incredibly long finish that goes on forever. 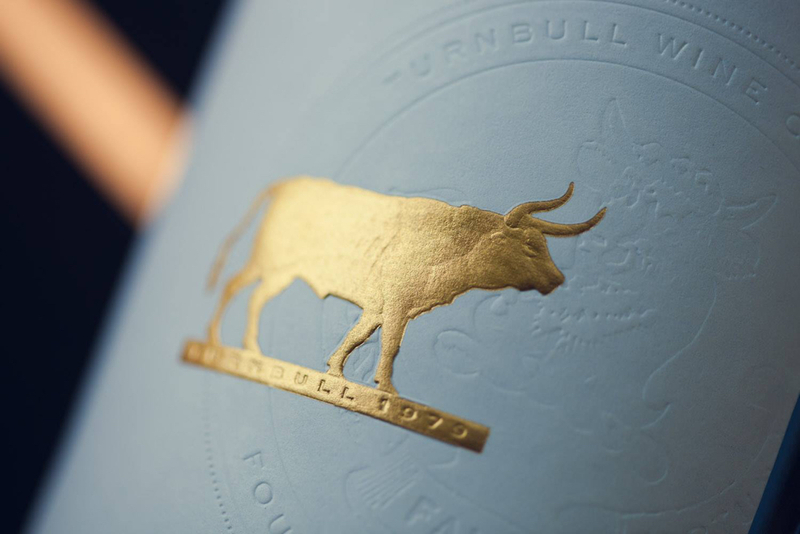 And now, with that golden bull shining bright on the center of its label, carrying with it the mark of recent 100-point scores, I have to wonder if Turnbull will be able to remain that “under-the-radar” winery on Highway 29. Guess we’ll have to wait and see. But, in the meantime, I’d suggest you go out and buy some of their wines.